2. 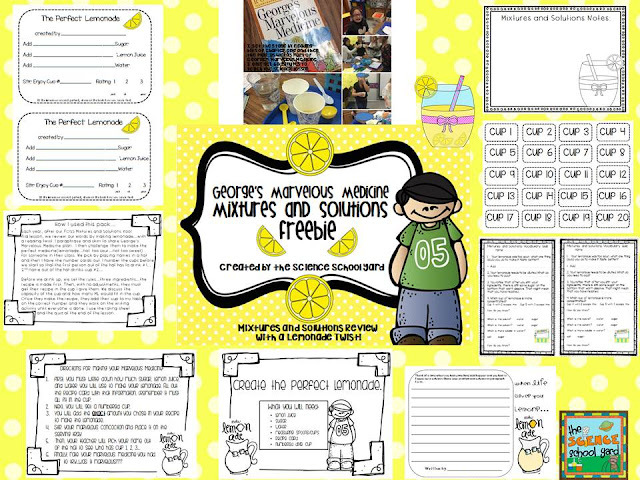 A fun way to connect what we learned with Kool Aide and create a way for my students to make their own recipe using math measurements! 3. 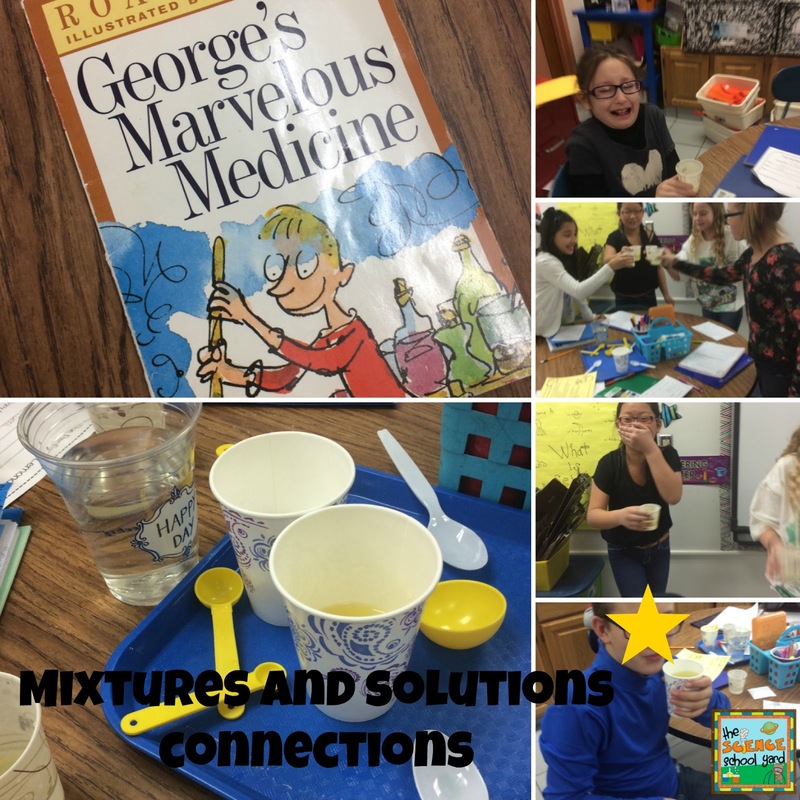 Connecting reading into my science classroom! 4. Letting my students be facilitators of their learning! 5. A way to assess vocabulary and still have fun! I have created a freebie for you...everything you will need to make this marvelous story come to life and make science simple! The kids will find that even though it might be sour...science sure is sweet!